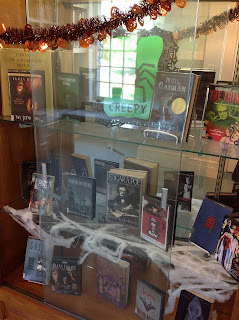 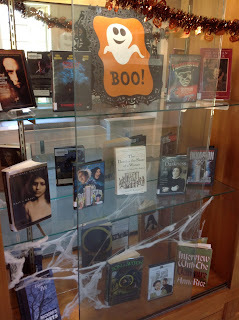 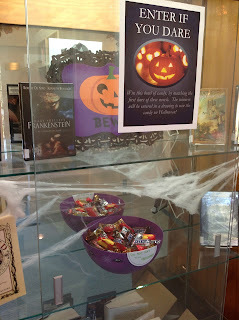 Lee Library at Chatham Hall: Halloween Contest Starts Oct. 11th! Enter the library's Halloween Contest! Match the first lines to their book counterpart. 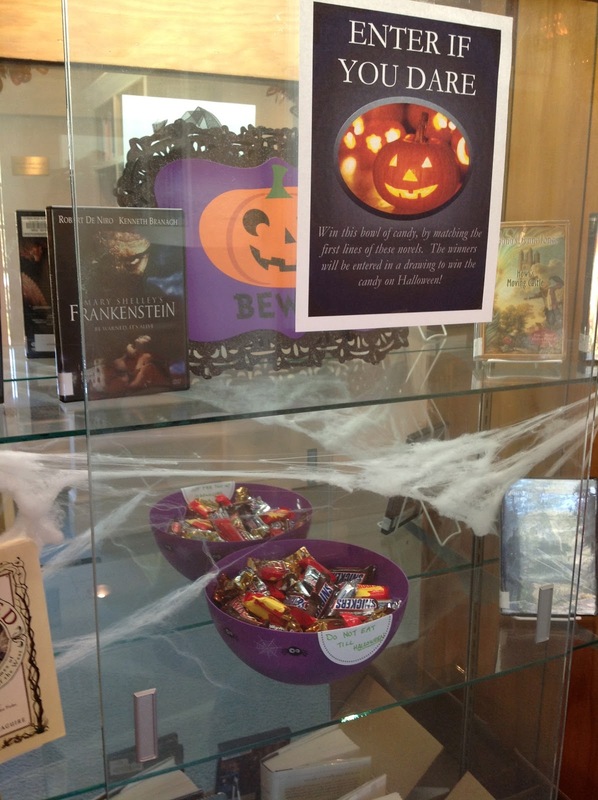 Entries with 100% will be entered into a drawing for the Halloween candy bucket!